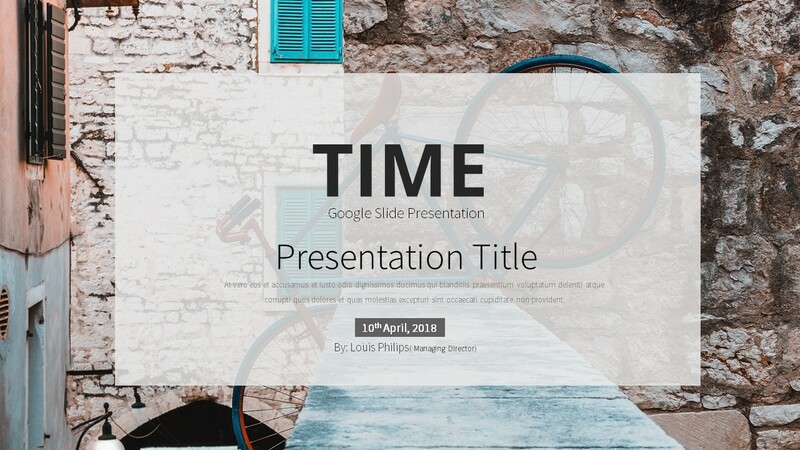 Need a ready made template to fulfil your google slide presentation need, TimeGoogle Slide Presentation is for you. It meets your all kind of presentation requirements. You can go for meeting, best describe your products, motivate your marketing and sale team, plan the growth of your business and desirable sales. 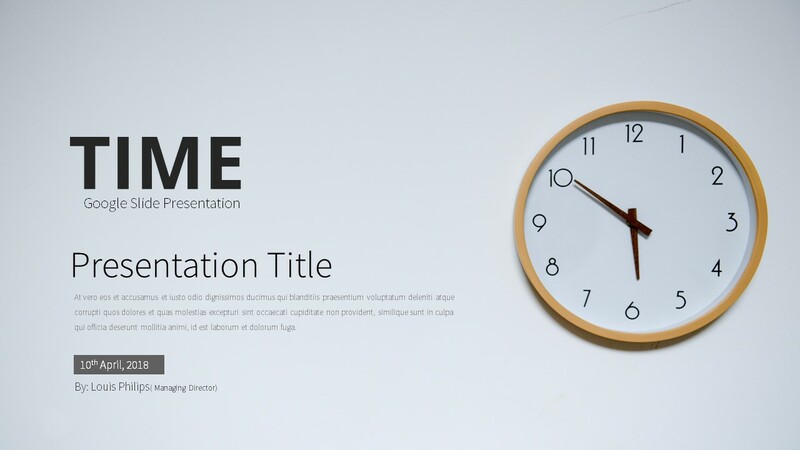 This is a premium template loads with maps, info graphics, excel and custom data charts, device, marketing, company profile, education and many more template slides. It is a super clean template with best visibility to you viewers. It have the aspect ratio to fit your projectors. Source Sans Pro & Open Sans.